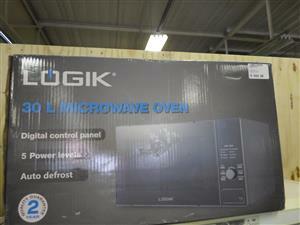 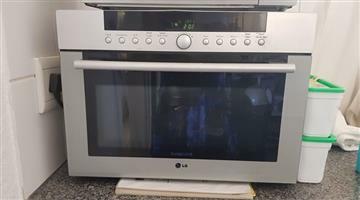 Microwave/ Grill Combo Microwave oven Model LG MG-604 WS . 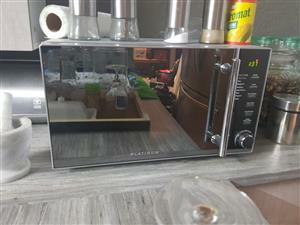 Stainless Steel interior. 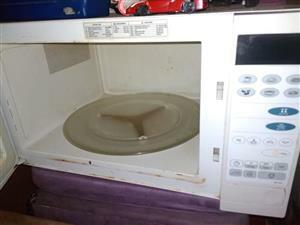 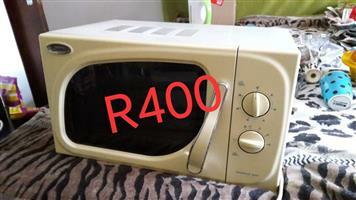 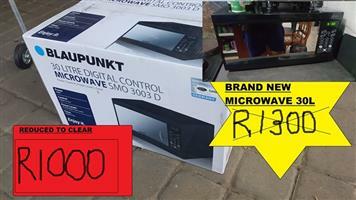 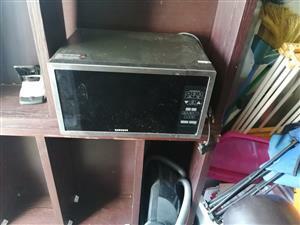 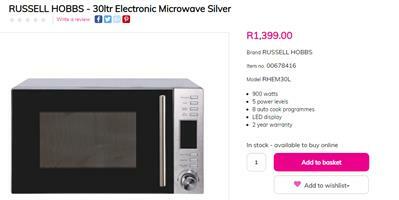 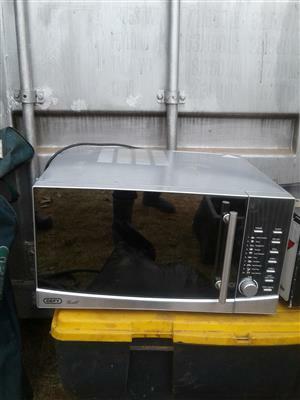 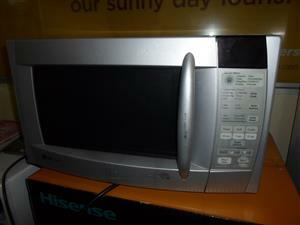 Get an email notification for any Results in Microwave ovens in Benoni when they become available.